Treatment of diabetes is nothing just to control blood sugar level. Selection of foods is the most considerable issue as persons with diabetes should avoid foods, which spike sugar level, like those with high carbohydrate, starchy foods, and foods with Hyperglycemia of higher GI(Glycemic Index) index. 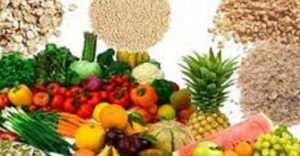 Considering these factors this article makes an endeavor to highlight essential ingredients of some food items which can be included in the diabetic meal plan for a person with the diabetic or pre-diabetic condition. An appropriate portion of these foods not only contribute to managing your blood sugar level but also keeps you healthy and active. One basic condition of good foods for diabetes is that the food must be rich in chromium. 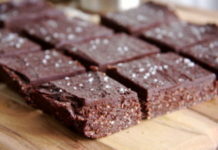 As chromium encourages your body cells to absorb sugar from the blood, it plays a key role to control blood sugar level[i]. Chromium is provided in many fruits that are said as the diabetes-friendly fruits and also vegetables, which are called as the good vegetables for diabetes. In addition to chromium, your diabetic meal plan must also include a healthy diet that provides you required heat and energy to your body with the controlled amount of carbohydrate. 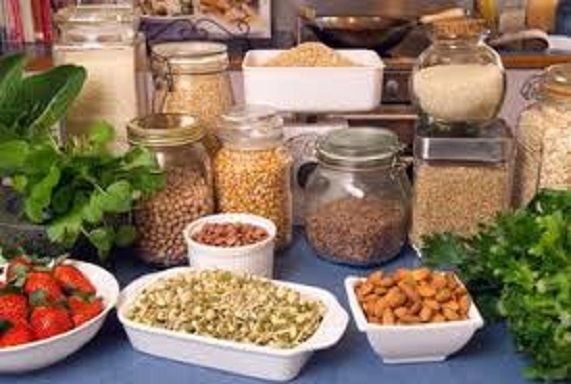 Keeping this in view, under-mentioned grain products, potatoes, legumes and nuts, seafood, meats, and dairy products have been recommended for your diabetic meal plan in addition to those diabetic friendly fruits and vegetables. If you are aware of the daily intake of these foods, there is no reason for you to worry about the control of blood sugar level as well as other diseases associated with diabetes. The unique profile of nutrients in barley makes it a strong defender against diabetes. It fights against diabetes in three ways. First, barley has a low GI, which is 25, compared to 58 for oatmeal, 55 for brown rice and 45 for pasta[ii]. It means its ability to raise blood glucose level is far below than the other 3 meals. Secondly, barley is high in soluble fiber, which slows down emptying your stomach preventing carbohydrate to be absorbed too fast and raising blood sugar level. The third is the presence of rich magnesium content in barley. Magnesium helps production and secretion of insulin and let the body use glucose for its cells. Thus, barley as a grain product should be kept at the top of the list of your diabetic meal plan. Oats may have higher carbohydrate, but its fiber content slows down the release of sugar into the bloodstream. 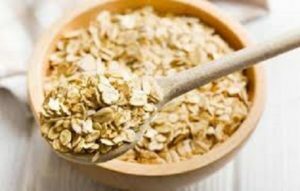 Studies have found oats may be helpful in lowering blood sugar level and improving blood sugar control[iii]. Usually, people eat oats in the form of porridge as a popular breakfast. But you can make more effective healthy food for diabetes as well as for weight loss diet using oats. Here are some different oats recipes which you can include in your diabetic meal plan[iv]. According to American Diabetic Association (ADA), sweet potatoes are called as the superfood for diabetes[v]. 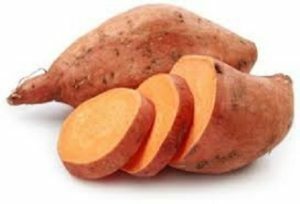 Sweet potatoes contain carbohydrate, but if you eat the right size, unlike other starchy vegetables it would not spike your blood sugar level due to its insulin sensitivity boosting. Some research shows that sweet potatoes contain adiponectin, a type of hormone which is released from fat cells. 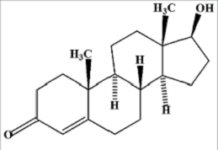 Adiponectin regulates insulin and improves metabolism. Thus sweet potatoes should be a good choice for your diabetic meal plan not only to give you a healthy diet but also to control your blood sugar level. 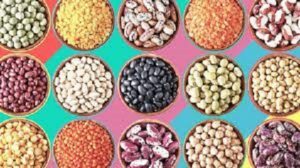 Almost all types of beans (including black, white, lima, pinto, soy, and kidney), lentils, chickpeas, Bengal gram, and other common legumes contain high-quality carbohydrate, lean protein, and soluble fiber. These beans type of foods reduce hunger with a small quantity and the soluble fiber forms into a gel in your gut that helps to control blood sugar level. According to a research result published in the ADA journal, patients who took beans and legumes for 3 months showed significant control of their blood sugar level than those consumed whole wheat products[vi]. 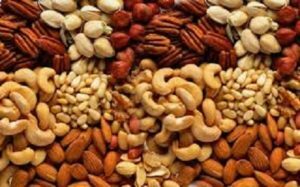 A research of Louisiana State University found most of the tree nuts including almonds, pistachios, walnuts, cashew, hazelnut and pecans lower risk of Type-2 diabetes[vii]. Nuts are very filling and loaded with fiber, protein and high levels of unsaturated fats which contribute to good cholesterol (HDL). Whether raw or roasted, nuts are highly beneficial to your health. For example, a serving of one-ounce almonds contains 6.1 grams of carbohydrate, which includes 3.5 grams of fiber. As fiber does not produce sugar, balance 2.6 grams of carbohydrate only are available to raise your bold sugar level. A few nuts may be taken at any time to break your hunger, even though that is not in your diabetic meal plan. Peanuts are though legume but not of the category of tree nut, they have also very low GI and 26-28% protein. It contains essential vitamins, minerals are called as nature’s powerhouse that is more than eggs and dairy. Peanuts are also a good source of poly and monounsaturated fat that contributes to human heart health. 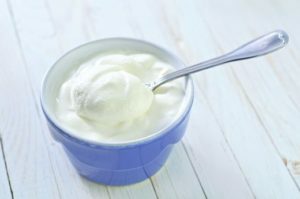 Yogurt as fermented food contains good bacteria, which is known as probiotics. Its main function is to improve gut health that helps reducing obesity and diabetes. Low-fat yogurt contains high-quality carbohydrate and protein making it a healthy food for diabetes. Some research found consumption of yogurt controls your blood sugar level and checks insulin resistance[viii]. Another study has found the potential link of regular yogurt consumption reduces the risk of Type-2 diabetes[ix]. Eggs are versatile foods with a rich source of protein and minerals. Though eggs are filled with cholesterol, one large egg contain only half gram of carbohydrate. Thus the ADA has recommended eggs as an excellent choice of food for people with diabetes[x]. 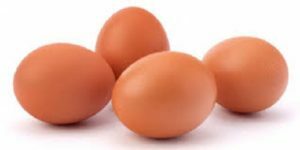 If you have diabetes, you can eat a hard-boiled egg as a high protein snack. The protein meets-up hunger without affecting your blood sugar level. Protein also helps to slow down glucose absorption. Being readily available and easy to cook, eggs in the breakfast may be included in your everyday diabetic meal plan. 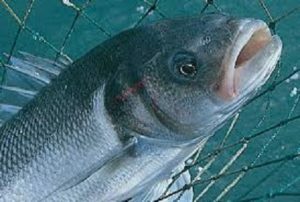 Fish is a great source of protein and essential minerals. Especially those fatty fish or sea water fish contain Omega-3 fatty acid that may help in a decrease of insulin resistance of diabetic personnel[xi]. Omega-3 fatty acids found in fish and fish oil protect people from coronary heart diseases. Studies have shown that people who eat fish at least once in a week have a lower mortality rate from coronary disease than those who do not. As diabetic people tend to be caught by heart-related disease, sea fish or fatty fish should be a part of a diabetic meal plan at least once or twice in a week. Chicken is the most popular poultry meat in today’s context. 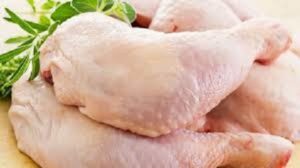 Although chicken contains both carbohydrate and fat, yet a portion of chicken with right kind of cooking may be allowed to a diabetic person regularly. A diabetic person may be allowed 45-75 grams of carbohydrate per meal depending on individual goal[xii]. A white chicken breast carries more carbohydrate than this limit. Fried chicken especially fast food variety is not good for people with diabetes. Here are different varieties of chicken recipes, cooked with Indian masala (cinnamon, cardamom, onion, ginger, chili, and turmeric powder etc) and baked or grilled chicken that is recommended for your diabetic meal plan. 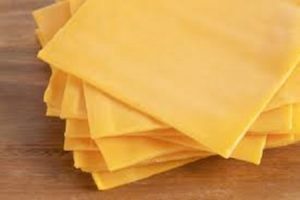 Many people think cheese, as a high-calorie food should not be included in the diabetic meal plan. But, it should be remembered that if you are diabetic your body does not properly metabolize carbohydrate, instead, your body gets high blood sugar. So, your diabetic meal plan must include a healthy diet with the controlled amount of carbohydrate managing your blood sugar, which cheese can perform. An ounce of mozzarella or cheddar cheese each contains less than 1 gram carbohydrate[xiii]. An appropriate quantity of cheese can be kept in your breakfast, lunch or dinner through careful planning. Diabetes matters differently to very individual due to a different state of insulin resistance. Some of the food may fit someone’s health, which may affect adversely to some other. You need to observe how your body metabolizes with foods having carbohydrate, starch, fat, and sugar. Therefore, your diabetic meal plan should include those foods with their appropriate portion depending upon readings of your blood sugar control.